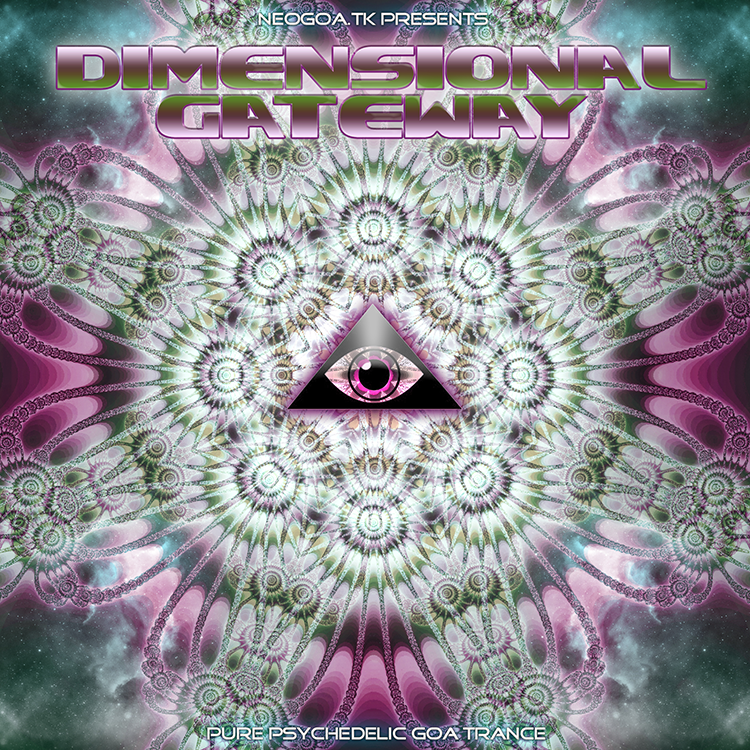 Dimensional Gateway is the very first compilation being released by Neogoa, a web portal dedicated to the promotion of modern Goa trance music. In the summer of 2010, immediately after the founding of the Neogoa portal, the idea of a high-quality presentation of today’s new school Goa trance projects emerged. The resulting compilation features nine stellar songs by some of the finest modern Goa trance artists from all over the world. All tracks on compilation were carefully chosen by Richpa. Mastering by Deimos with cover artwork by Richpa.